There’s no need to shout online when you have a sound digital strategy in place. Digital Neighbor will help cultivate your online presence so your company is situated right where it needs to be. By familiarizing ourselves with your brand’s vision, goals, opportunities, and initiatives, we will craft a unique strategy that is suited to the needs of your business and those of prospective clients. 1 What is Digital Strategy? 2 Why Focus on Digital Strategy? 6.4 Drive Relevant Traffic From Visitors in Tampa to Your Website with Digital Strategy that works! A digital strategy maximizes your online presence and sales by positioning your business and brand into the right digital space. It’s all about finding the right places and moments to deliver your message so it comes across loud and clear. Most businesses are all over the place online—SEO, tweeting, posting on Facebook, blogging, trying their hand at Tumblr, etc. However, rarely are they focused where they should be. Why? Because they don’t have a digital strategy in place that prioritizes their target audience and captures their brand. A digital strategy can determine which communications channels will serve your business and prospective clients and customers best. By focusing on the channels that will best carry your message and allow your business to engage with the right people, you’ll be able to maximize your online presence and turn it into sales. For example, a service provider such as a roofing company or upholstery cleaning business may find that their target audience prefers to engage on Facebook. Knowing this, they’ll be able to focus on generating content that draws more likes and shares while providing valuable information. A clothing retailer, on the other hand, may find their audience prefers Twitter and Instagram and that they love outfit of the day posts. By creating a digital strategy, businesses are better able to allot their limited resources and present their target audience with the kind of information they want, how they want it, when they want it. A Digital Strategy creates an action focused on results for your company to ensure the best possible outcome. Why Focus on Digital Strategy? If you don’t have a digital strategy in place that is customized to your business and goals, then you may be expending a lot of unnecessary time and energy posting on every social media outlet available, writing blog posts that are never seen, or updating a website that doesn’t get enough views. And while it can be fun to engage with customers on social media or come up with creative blog posts, without a digital strategy in place, your message may get lost among the noise. A digital strategy provides a blueprint for your online presence and communications which ensures you’re being heard by focusing on your target audience. It can save you time and money while also allowing you to create a digital niche for your brand. Chances are, your organization has some sort of digital marketing program. After all, a website is now a necessity in the business world, as are social media accounts and online advertising. However, too many businesses continue to approach their digital marketing in a piecemeal manner without any driving strategy. This means lost leads and lost time. Rather than continuing to guess at what the right mix of digital marketing and content creation is for your company, investing in a digital strategy that focuses on your target audience can help you hit the nail on the head when it comes to your business’s online activities. At Digital Neighbor, we pride ourselves on our thoroughness. To craft a brand’s unique digital strategy, we examine a company’s target audience, competitors, current communications strategy, and business model. Information garnered through research and stakeholder interviews allows us to identify where your company is digitally, where it needs to be, and how to get there. Once we’ve determined where a brand should be situated in the digital sphere, we create a series of short-term and long-term goals that will assist in establishing a web strategy that increases visibility and promotes growth. 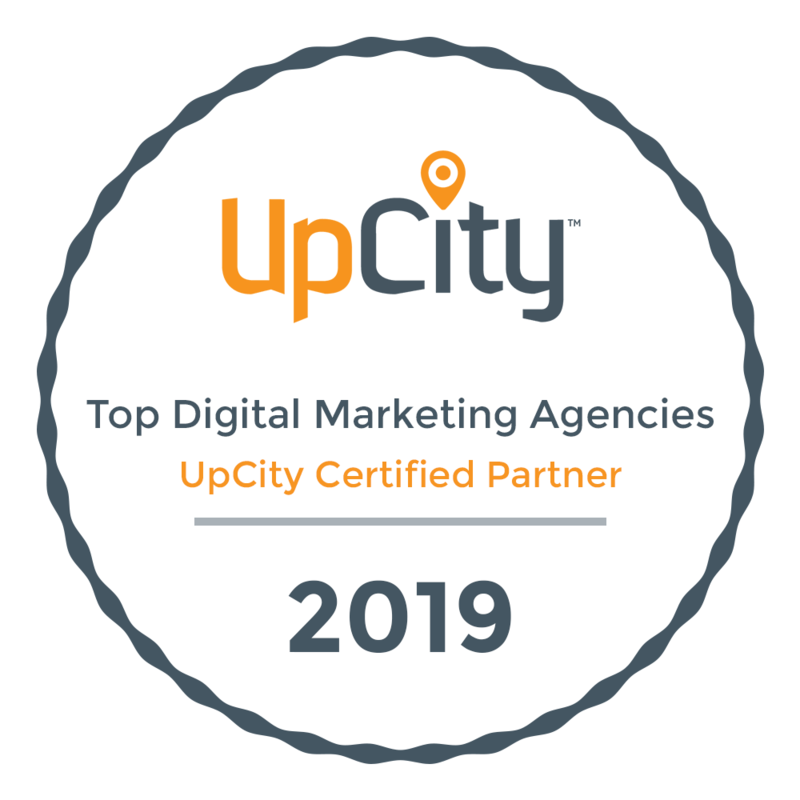 With a digital strategy in place, we work hard to hone and perfect it so it continues to show growth and improvement. We evaluate what’s working and what isn’t, review goals, and adapt as necessary. A digital strategy is not a “set it and forget it” activity. It’s a feedback loop that requires consistent monitoring and evaluation to not only determine how well it’s working but to also keep pace with the ever-changing technological climate. At Digital Neighbor, we’re committed to using the best analytics and processes to ensure your company’s messages are coming through loud and clear and hitting the mark. Regardless of how long you’ve been in business in Tampa, a Digital Strategist can help you. The landscape of the Internet is constantly evolving, and your business’s online presence needs to evolve with it. New social media networks, constantly changing SEO tactics, and inbound marketing practices mean you can’t maintain a static strategy and expect growth. A Digital Strategist will get you up to speed or get you started on the right foot. With short-term and long-term goals, you’ll be able to maximize your online presence and begin seeing returns from your digital activities. Whether you’ve been in business for years or are just starting out, a Digital Strategist can help you hone your message for your current and future goals, allowing you to focus on running your business. Stop wasting time on messages that aren’t being seen. Let a Digital Strategist craft your digital persona and niche to get your brand noticed. If you’re ready to hire a skilled team of Digital Strategists to help create your online communications blueprint, contact Digital Neighbor today. Our digital strategy blog is here to help you become more informed on everything digital. Learn more about strategy. Drive Relevant Traffic From Visitors in Tampa to Your Website with Digital Strategy that works! Drop Digital Neighbor a line to learn more about how we can become neighbors and meet your business goals together.